We regularly selected some featured games at Winner Casino to help you discover new and exciting titles. This week each of our games offers something a bit different to help you have a great time and hopefully land some huge wins. If you are sick of the winter gloom and are dreaming about escaping to a beach then why not do so via an exciting online slot. 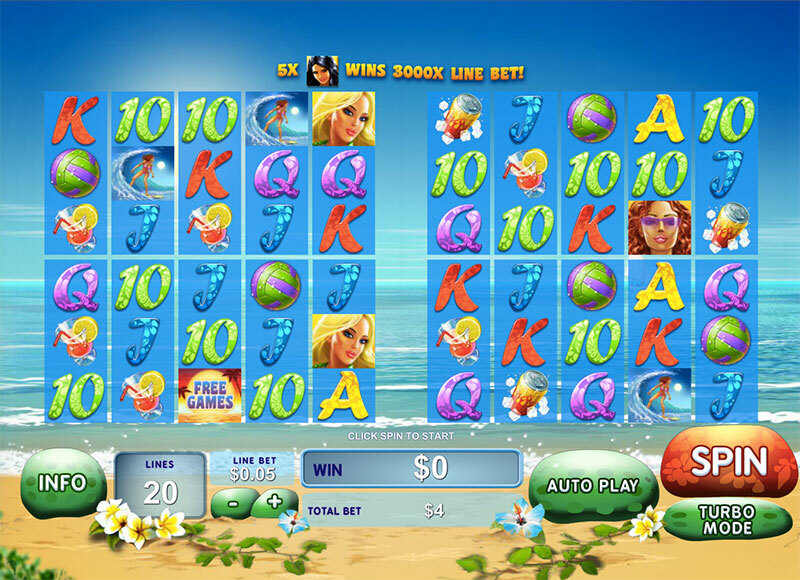 Sunset Beach slots will transport you to a beautiful beach with stunning ocean views and help you win big thanks to its four sets of reels. Sunset Beach is comprised of four sets of reels each with 5 reels, 3 rows and 20 fixed paylines. Behind the reels you can see the beach while the high value symbols include a cocktail, a ball and a can of soda. There are three wild symbols each a different woman, one with blonde hair, one with auburn hair and one with dark hair. Each one can land on all of the reels but they can land stacked on reels two, three and four. There is also a ‘Free Games’ symbol and a surfing woman scatter symbol. The stacked wilds are the key to landing some huge wins here as they offer a unique bonus feature. Whenever a stacked wilds lands it will clone itself to the next set of reels. If you land one on the bottom right set it will have nowhere to clone to, but if you land one on the top left set of reels then it will clone itself to all the other sets. As a result, if you land three stacked wilds on the first set of reels then you are sure to receive a huge payout. 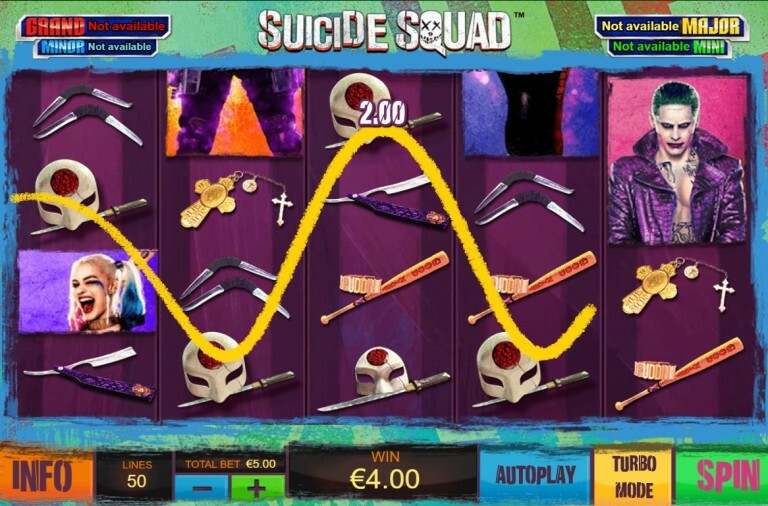 To trigger the free spins you need to land the ‘Free Games’ symbol anywhere on the third reel of all sets of reels. You will win 15 free spins that are played on all four sets of reels. 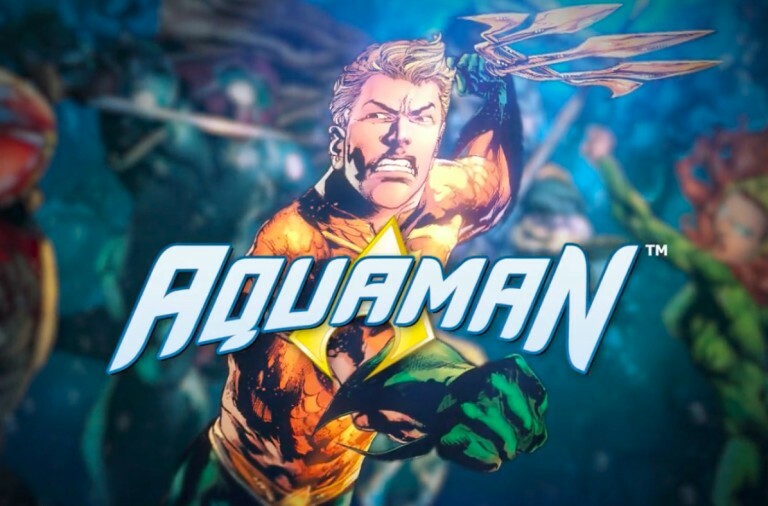 During the free spins each time a ‘Free Games’ symbol lands anywhere on the four sets of reels you will receive two more free spins and this way the free spins can continue indefinitely. Sunset Beach has a betting range of £0.80 up to £2,000 per spin but as you are playing on four sets of reels this is very cheap. There is a huge top payout of 3,000x for landing five of the dark haired woman symbols across a payline, the auburn woman can payout up to 1,500x and the blonde can payout up to 1,000x. The surfer scatter also offers significant payouts of up to 150x the total bet for a spin if you land five anywhere on a set of reels. If you are looking for a break in the sun then give this exciting slot a spin today and with a bit of luck you’ll land stacked wilds across the reels and some huge payouts. Online gambling is all about winning money, ideally lots of it, and that is exactly what the slot Mr Cash Back is about. Furthermore, it offers a unique cashback feature that ensure that you won’t lose forever. 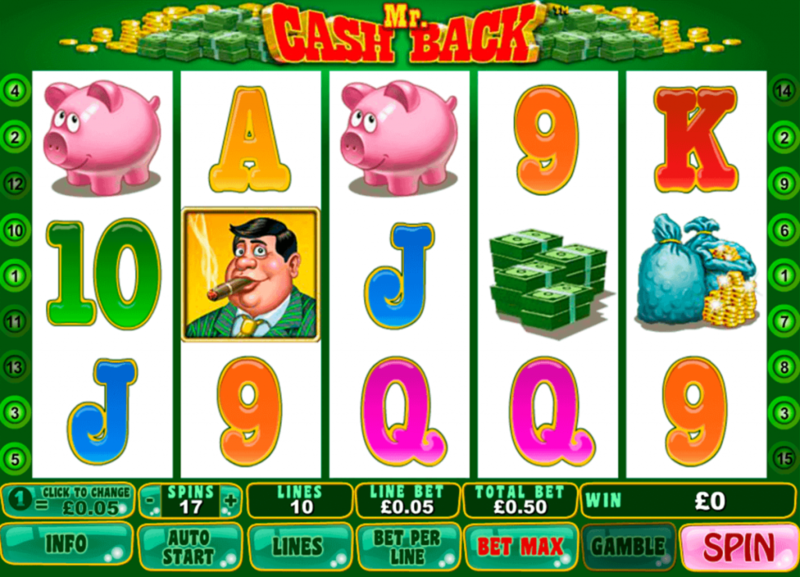 Mr Cash Back is a 5 reel slot with 3 rows and up to 15 paylines. The game is themed around a character called Mr Cash Back who looks incredibly opulent with his giant cigar and suit. There are a number of theme related symbols including a piggy bank, bags of cold coins, a pile of money and Mr Cashback himself. He serves as the wild symbol and will substitute for all the other symbols, except the scatter, to help and form wins. The scatter symbol is the game’s logo. As mentioned, Mr Cash Back slots offers a special bonus features that ensures you won’t always loose. If any of your active paylines fails to produce a win for 50 consecutive spins then you will win back 50x your line bet. Thanks to this you’ll be back off where you started. 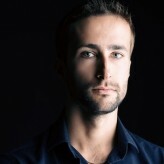 Furthermore, if you leave the game and then return to it later it will have saved the status of each of the paylines. If you land three or more of the Mr Cash Back scatter symbols anywhere on the reels then you will win twelve free spins during which all payouts will be doubled. Furthermore, during each spin at least one wild symbol will be added to the reels and remain in place for up to four spins. As a result, it often happens that there are five or more wilds on the reels and this obviously helps to form multiple high value wins. 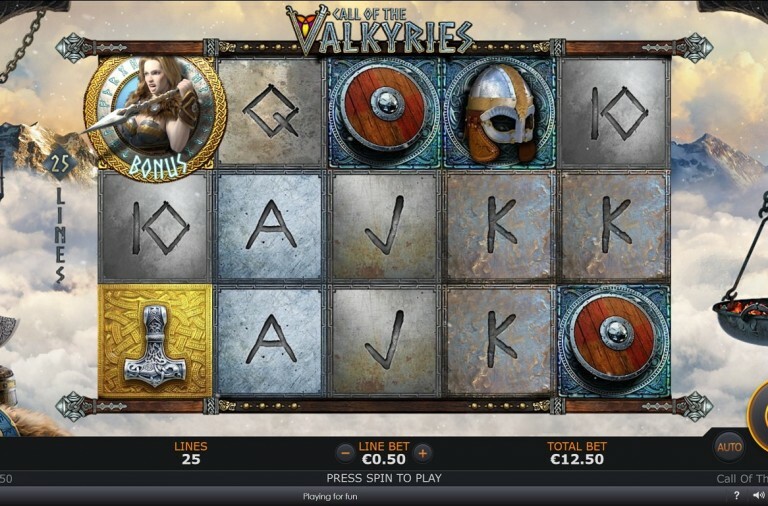 Those that enjoy taking risks will also enjoy the slot’s gamble feature. After any winning spin you can try to double your payout by guessing if the next card drawn from the pack will be red or black. 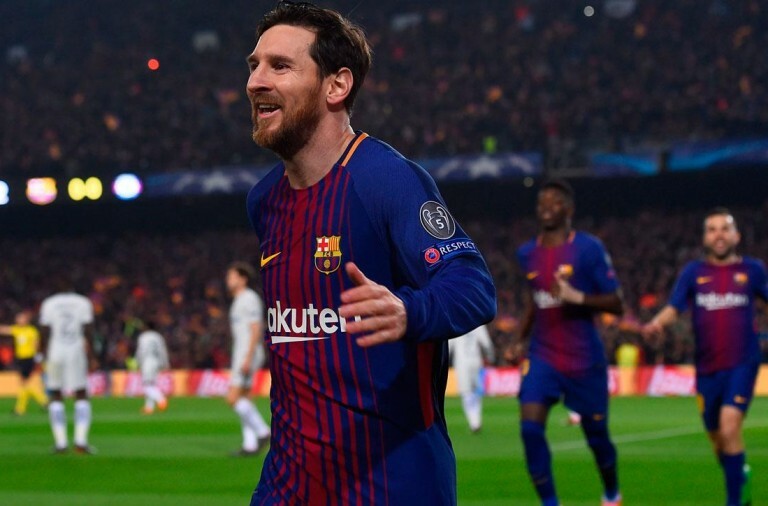 A correct pick will double the winnings and give you the chance to try again. However, an incorrect pick results in all winnings being lost. 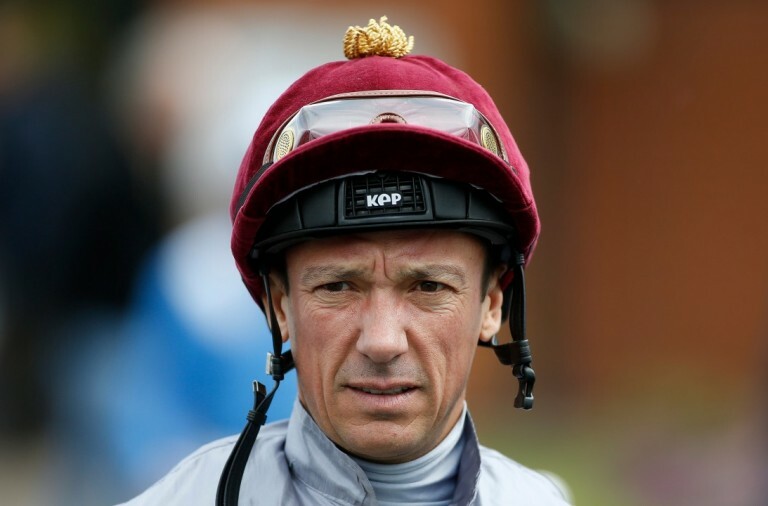 Mr Cashback has a betting range of £0.01 up to £750 per spin so it costs hardly anything to play. There is a huge top payout of 7,500x available for landing five wild symbols along an active payline while the scatter symbol can payout up to 100x the total bet for a spin. The bags of coins can payout up to 800x, the stacks of cash can payout up to 500x and the piggy bank can payout up to 300x. If you are looking for a slot with novel bonus features and the chance to win some seriously huge payouts then pay a visit to Mr Cash Back today. Ace Ventura came to the screen over twenty years ago but he continues to entertain to this day and many people are continuing to enjoy his antics in the slot based upon him. It is packed with fantastic features and offers the chance of making some huge winnings. 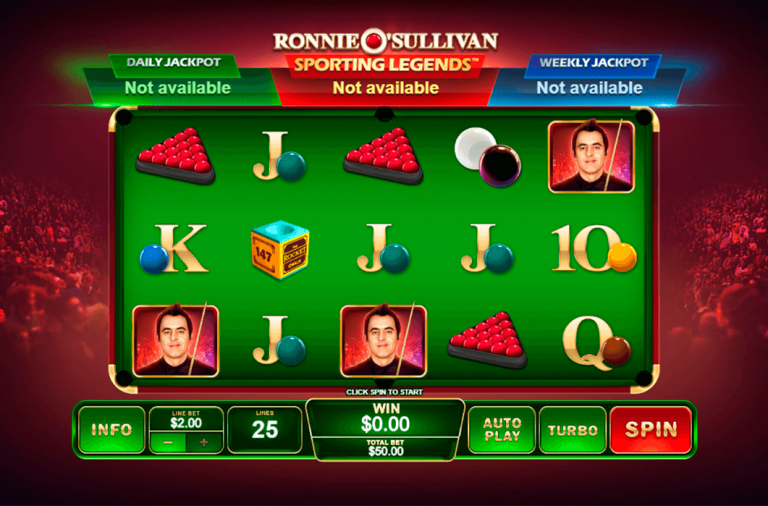 It is a 5 reel slot with 3 rows and 243 ways to win. As a result, all you have to do is land matching symbols from left to right along the reels to be sure of winning a payout. The reels have a basic design with some funky borders and the game is accompanied by some fun music. There are six high value symbols featuring Ace: on a marshal’s badge, on a motorbike with a monkey, with a mouthful of asparagus, with a pink ruff, in a Land Rover and in a cabriolet. The wild symbol is Ace holding his business card and it can substitute for all the other symbols, except the scatter symbols and animal modifiers. The scatter symbol is a Rhinoceros. There are three special Ace Wild features that can be triggered at random while playing. The Jungle Friends feature sees Ace summon a load of animals to the reels and these turn symbols into wilds. The Sneaky Walk feature sees Ace perform a funny walk across the reels and add stacks of wilds to them. The Lose feature sees Ace respin the reels after a non-winning spin, increasing the multiplier until you land a win. 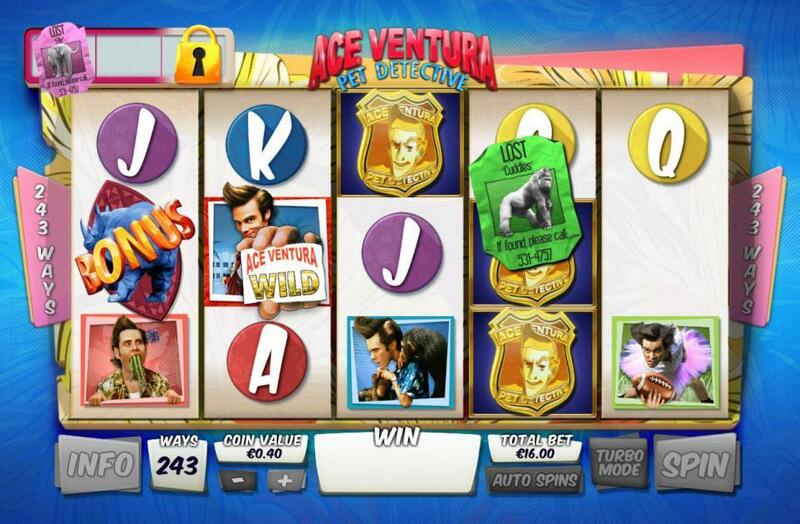 Ace Ventura Pet Detective has a betting range of £0.40 up to £16 per spin so it is entirely affordable. There is a top payout available of 200x for landing five of the Ace on a marshal badge symbols on the reels. Ace on a motorbike can payout up to 150x, Ace with the vegetables and in a pink ruff can both payout up to 120x and Ace in a Landover and cabriolet can payout up to 100x. 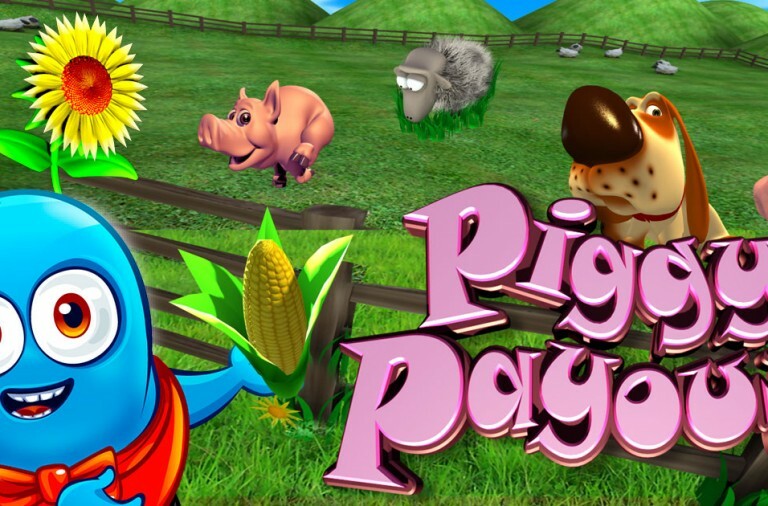 Why not head into the crazy world of Ace Venture and see if his friendly animals can help you land some massive wins. Each week we will choose more featured games to help you discover exciting slots at Winner Casino. Be sure to check back on a regular basis to make sure that you’re not missing out.